The hustle and bustle of the big city may be exciting, but the peace and quiet of the countryside and a slower pace of life can also be appealing. 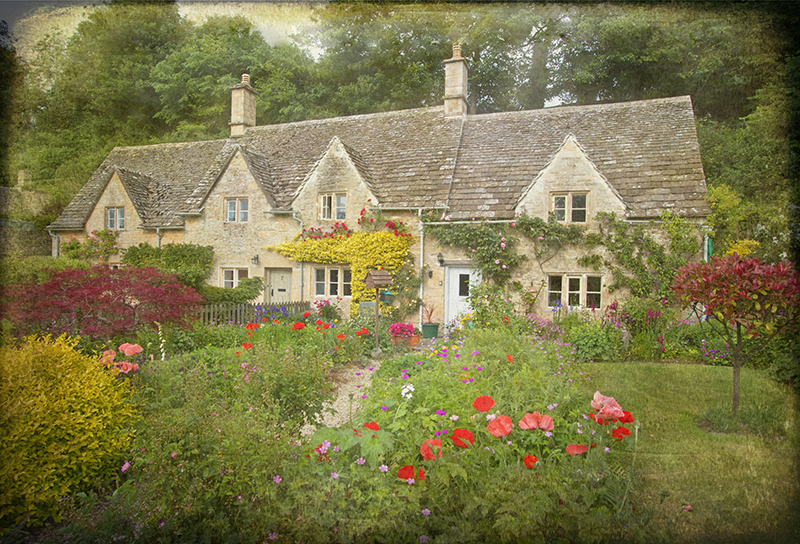 When relocating to the country picking out your dream country cottage with roses around the door may be top of your list but setting up home in a rural location gives a whole host of scenarios to contemplate. 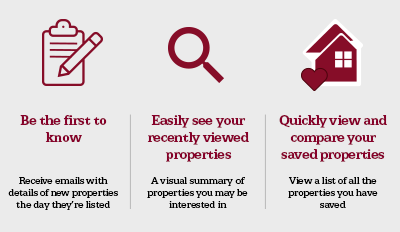 As with any house hunting exercise, it pays to make a list of what you are looking for. That includes whether you need a decent sized garden or even a larger plot of land like a paddock. Are you looking at an older property, perhaps a listed building or something new with all mod-cons? An old building is may take more work to look after. A newer property may not fulfil your dreams of the idyllic country cottage. Without a clear idea of what you are looking for you may end up wasting quite a bit of your time. If you’ve spent your life to date in a large town or city, chances are you may not have needed a car. It’s much easier to get around on public transport or even a bike in the city and let’s face it, parking can be an issue in built up areas. Once you move to the country, however, you may find you will need your own transport. Public transport can be a bit sparse. Research your chosen areas as you may need to budget for a little run around that can get you from A to B.
You’re going to be used to relatively fast broadband. This, despite improvements in recent years, is still a problem in many parts of rural Britain. If you don’t want to be saddled with an internet that is permanently loading even the simplest pages, it pays to do your research beforehand with an online speed test – all you need is the property postcode. If you are still going to be commuting to the city, you are going to need either your own car (and parking at your destination) or you will need to research the available public transport. Appreciate that this commute will undoubtedly add more time to your day and it will have a cost implication that you may need to add when checking your affordability. Alternatively, a lot of employers are more than happy for people to work from home, at least for a part of the working week. Check what your company policy is. Of course, if you are retiring, normally work from home or are a freelancer then this relocation should be easy for you! You will find people living in small towns and villages are quite a bit more sociable than compared to the folk in a big city. Whilst there is a sense of community in the city – once you experience the welcome of a country welcome you will see marked differences. Pedestrians, for instance, are more likely to smile and say hello rather than rush past you glued to their smartphone. Country life is busy; however, the pace can seem a lot more relaxed. If you are trying to decide between rural locations, why not visit the local pub or shop and chat with the locals and tell them you are thinking of moving to the area, it shouldn’t take too much prompting to get them to tell you more about each prospective new area. If you have a dog, then walking in the country is entirely different from your local park in the big city. There may be various wildlife and farm stock around and you need to keep your faithful friend away from them. Take a look at the Countryside Code from the Kennel Club before you go for your first walk. Your local supermarket won’t be just down the road any more. However, with most supermarkets offering online shopping and delivery service this shouldn’t be too much of an issue. It is well worth asking around for local farm shops, these tend to be economical and of course you can’t beat the freshness of the produce. Your local village shop is also worth a visit, if you are lucky enough to have one. It really does pay to understand all the conveniences available to you before you make your country location choice. The countryside has a wonderful array of different wildlife. It won’t be unusual to find animals like foxes or hedgehogs in your back garden. Finding out more about what’s rummaging around the trees is going to make you feel a lot more at ease and will also help you keep in mind that conservation is important. Finally, one thing you will need in the country that you don’t generally need in the city is a pair of good quality wellington boots. Things can get muddy, even in the summer, depending on the weather and it pays to be prepared. Country life can be a big change if you have always lived in a bustling area. Understanding and accepting those changes will make a move to the country a lot more enjoyable. Of course, if you need help deciding your ideal location and property requirements, you can chat to one of our property experts, we have offices all over the country and regularly take instructions for rural properties!